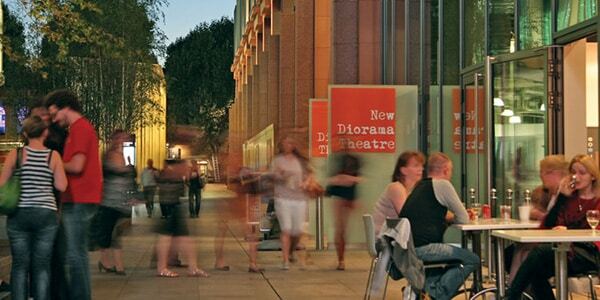 The 80-seat New Diorama theatre is based near Regent’s Park. The theatre’s main emphasis is supporting emerging companies and developing work from established groups. The theatre works with the local community to create workshops and projects that allow anyone enthusiastic about the arts to participate. The projects run by the New Diorama include the Emerging Companies Programme, Two Night Stands (gifting two day slots to young groups), and Time & Space (granting two companies a week-long run free of charge).